As of 1 January 2019 the government has decided to increase the 6% VAT rate to 9%. Despite a strong lobby from the trade association, it was not possible to keep this rate at 6%.This means that all subscription prices as well as catering prices will increase by 3% as of 1 January. We regret very much that we have to inform you of this. We therefore want to offer you a one-off payment of the full amount for your 2019 subscription before 1 January 2019. This saves you 3%. 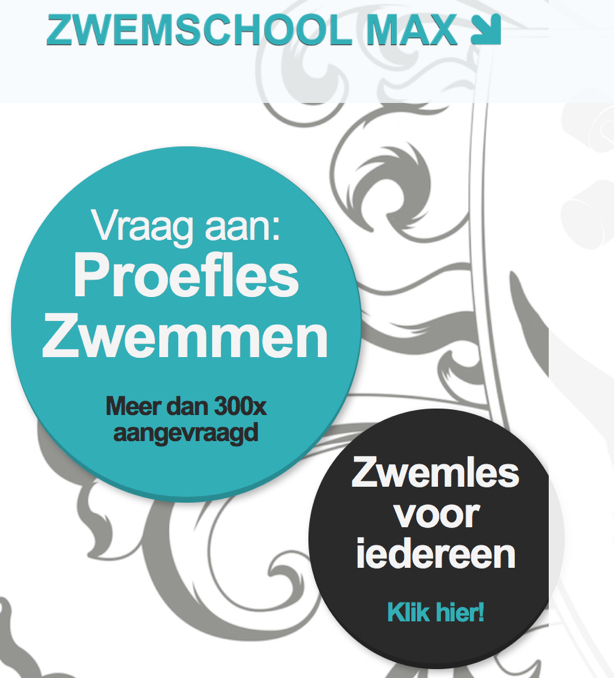 If you want to make use of this service, please send an email to administratie@maxhealthclub.nl before 28 December. We can do this because the tax authorities have indicated that products and services that are settled in 2018, but concern 2019, can indeed be paid at a 6% VAT rate.